Are you proactively protecting your business against fraud? First County Bank offers business owners Positive Pay services to prevent check and ACH fraud before it’s too late. These services provide fraud protection by monitoring each check and ACH transaction that clear your business account daily. Positive Pay offers easy-to-use online tools for reviewing these transactions. 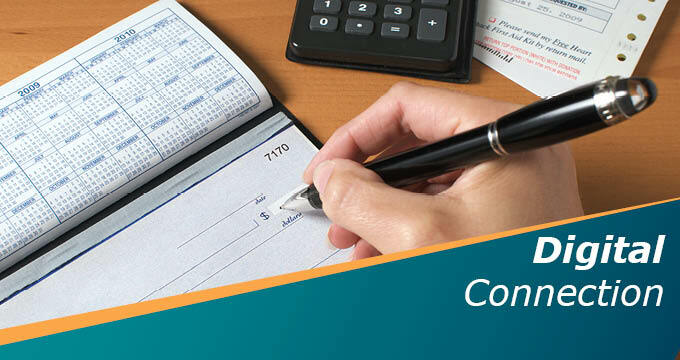 The online system matches an uploaded file of issued checks against those presented for payment to ensure that only authorized payments are processed. Business owners are notified automatically by email if fraud is suspected, providing the best practice in prevention. For more information, contact the Cash Management Services Department at 203.462.4379 (Mon – Fri., 8:30 a.m. to 4:30 p.m.).